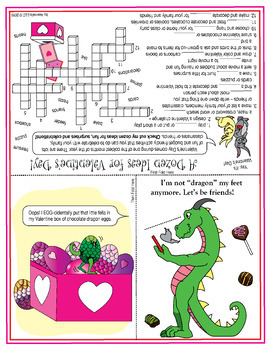 Print and fold these friendship-themed Valentine's Day puzzle cards! One version features a dragon and the other features a dog. 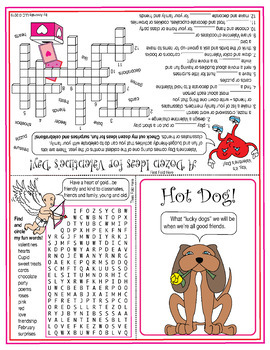 They offer kids a dozen ideas for Valentine's-themed fun, surprises and celebrations. 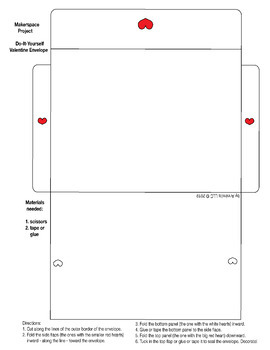 Includes a do-it-yourself envelope to make and decorate. SAVE – Buy our Making Chocolate and Making Friends (Valentine's Day) BUNDLE!